Display your PDF like a digital magazine (with page curls and everything) using issuu.com. 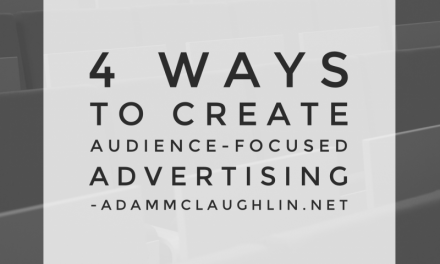 Ryan Holck from Rad-Ideas.com uses this for multiple church clients, but recommends paying the $35/month for the premium version, since there is no control over the ads on the free account. Check out my latest project for Life Church in Fort Myers, Florida where I oversee Marketing & Communications. This is our yearly ‘missions’ magazine: ATK 2017 Magazine. 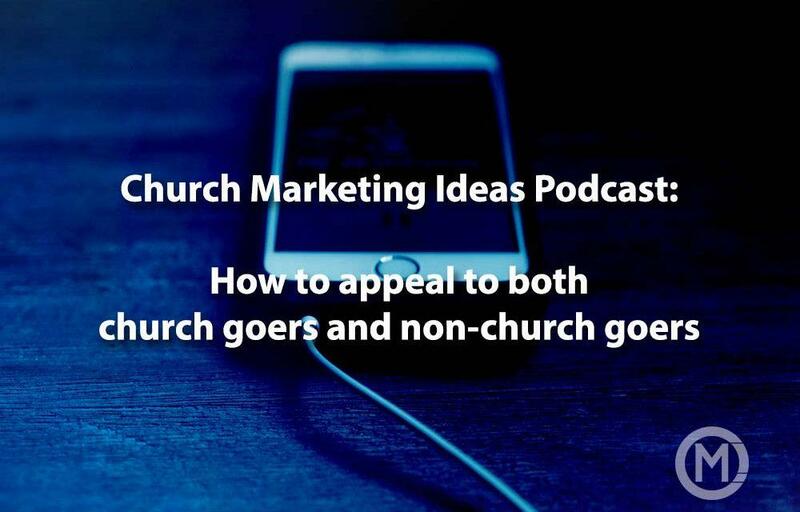 On this week’s podcast, Marco asks about how to appeal to both church goers and non-church goers, and we talk about the 4 reasons someone comes to your church (Read the full blog post here). 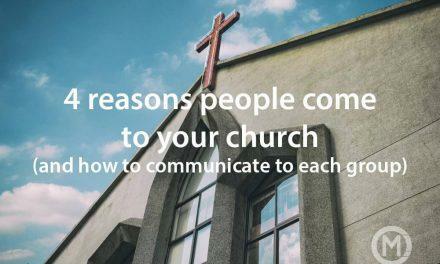 Marco also asks what we can do to encourage our people to invite their friends to church. There are a few ways but the biggest is to BE CONSISTENT! 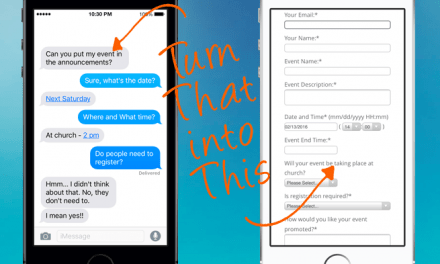 Let people know exactly what to expect at your church so they can set the expectations for the friends they invite. 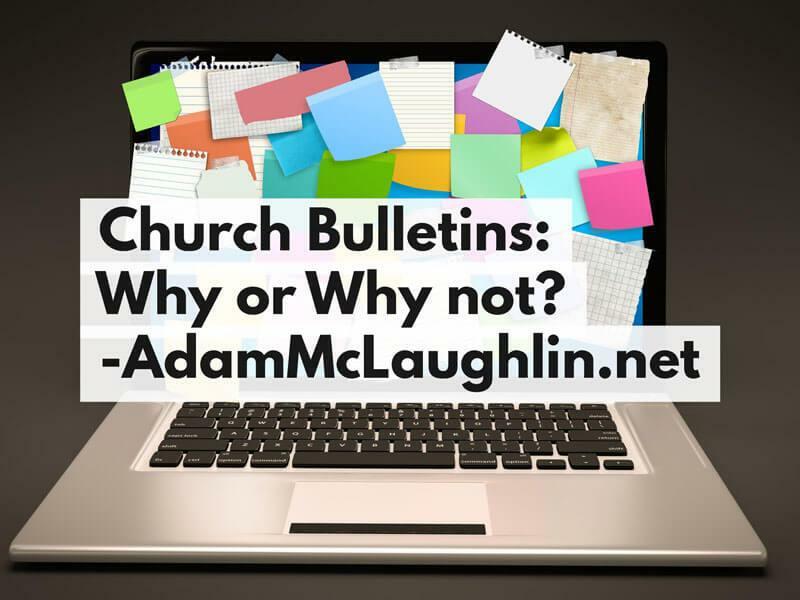 PreviousPodcast: Is my church’s website for new guests or our congregation?